Chicago designer Sheila Rashid visits Dynasty Podcasts in an interview recorded at Virgin Hotels. Rashid sheds light on her earliest work in clothing, dating back to her painting her own t-shirts in high school. The designer reflects on her time in the fashion work in New York, and how that city’s professional climate taught her about the industry and how to network. 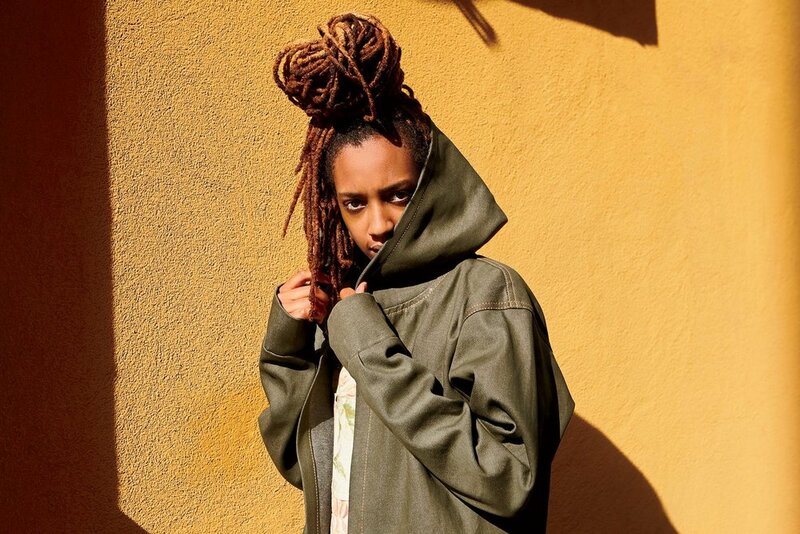 Rashid speaks on collaborating with Chicago talent like Mick Jenkins and Joe Freshgoods, and sheds light on her work designing overalls for Chance The Rapper, which he would go on to wear on Saturday Night Live and in the pages of Billboard. Finally, Rashid speaks on the developing culture and community of fashion entrepreneurs in Chicago.